Meanwhile, Jessie's fourteen-year-old daughter, Evan, is approaching the start of high school and trying to navigate a new world of identity and emotions--particularly as they relate to the cute new guy who's moved in just down the road. At the same time, Jessie's mother, Gus, increasingly finds herself forgetful and faces a potentially frightening future. As all three women navigate the uncertain paths of their hearts and futures, one summer promises to bring change--whether they're ready for it or not. I have been married to my husband Matt for thirteen years, and we have two daughters—Kate (9) and Sela (6). I live in Birmingham now, but I grew up in Mobile, AL, and I miss having such quick and easy access to the water! As such, I make as many trips south as I can, especially during the warm months. When I’m not writing, I’m picking up stray hair ribbons and Legos from underfoot, exercising as much as I can (to counteract all the hours I spend sitting on my rear end writing books! ), reading (always reading), and trying to come up with a reason to put off yet another trip to the grocery store. These days, I’m also preparing for a kitchen renovation, which means I’m spending way too much time reading reviews on appliances and wondering if I’ve made the right decision about countertops. 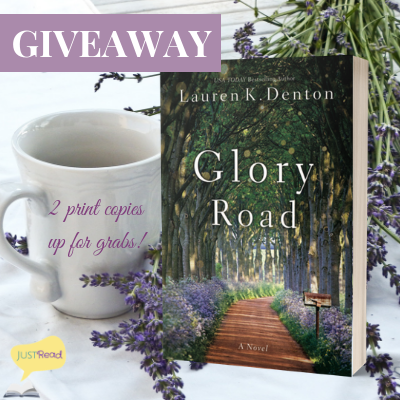 I’d love for this book to help a reader who might be facing an uncertain future, just as Gus faces uncertainty in her future, yet she’s still determined to wring as much out of her life as possible. 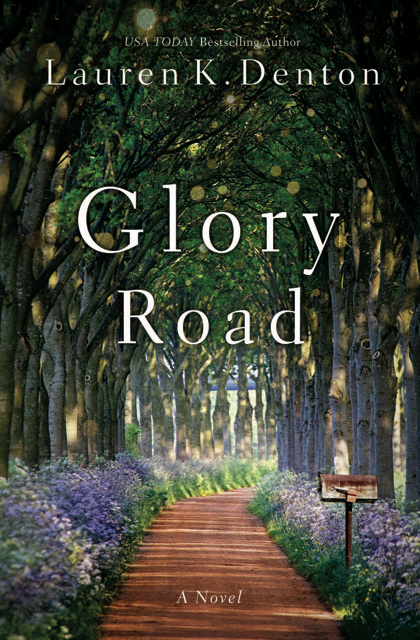 I hope readers can see Jessie making peace with her history and moving into the next phase of her life with hope and peace, and feel some of that same hope and peace infusing their own life. I am working on my next book, which will come out next summer. 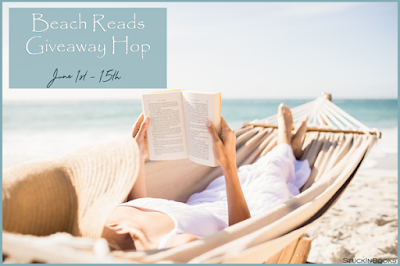 It’s another story of women finding their way through seasons of their lives—this time taking place at an active living community for seniors—and because I love setting stories in places familiar to me and my readers, I set this one in far south Alabama, right on the coast. Happy summer! I'm so excited for some quality beach time. 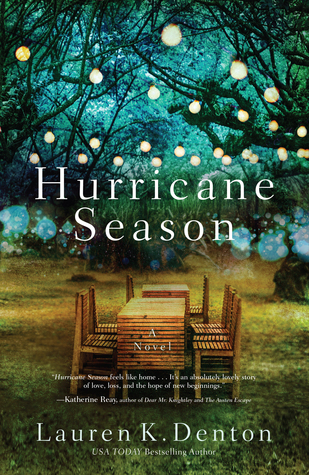 Enter the giveaway below for a print copy of Hurricane Season by Lauren K. Denton, and then check out the other blogs on the hop!